Your email address and other contact information can be changed anytime through 'Member Profile'. Member Profile allows you to manage changes as they happen. 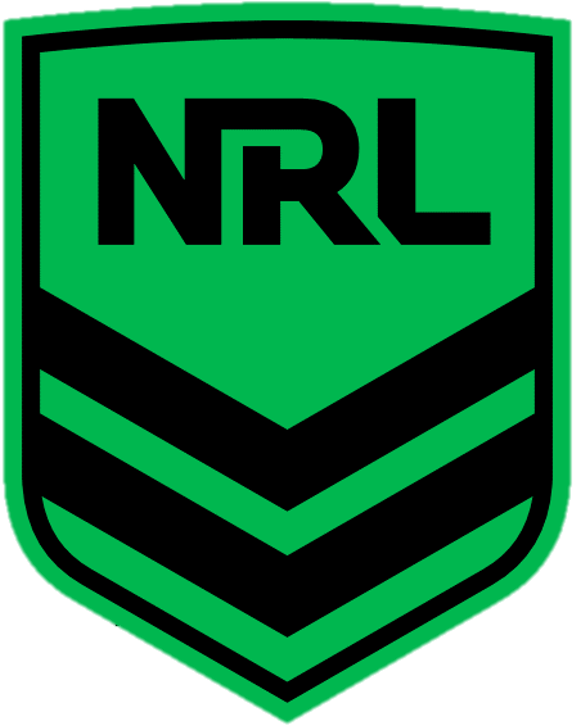 This ensures your local club, association and the NRL can stay in touch with you and you are receiving information on all the current news and events.